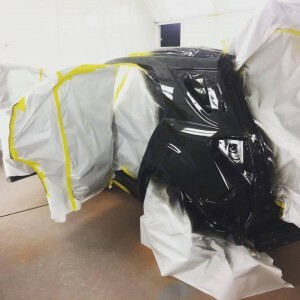 It can be due to a collision, natural weathering or vandalism… auto body painting by Proper Auto Body & Automotive is your local painting expert. 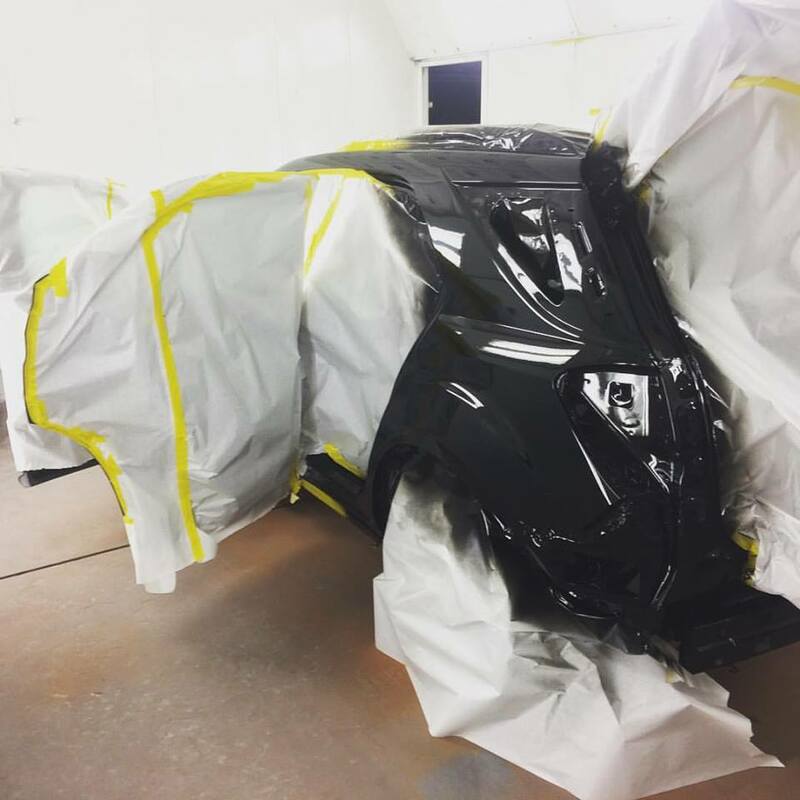 Matching the paint color of your vehicle can be one of the most difficult tasks for a body shop to accomplish. Proper Auto Body & Automotive is your local fully licensed, insured, and certified auto paint and body shop. We don’t work for insurance companies, we work for you. Great results matter and dedication to the highest standards of excellence, honesty and professionalism come standard in every job we offer. As our customer, you can be sure your repair needs will be met and exceeded. Our technicians are experienced and professional. We guarantee that the painting done on your vehicle will only be completed by certified techs. We are experienced with domestic and foreign vehicles and expertly match colors. With every broken vehicle that comes through the doors, our expertly trained technicians use diagnostic tools to evaluate what is wrong and determine the best way to approach each challenge. When you leave your car with us, you will have work with insurance companies to secure a rental loaner to take care of your transportation needs. We accept the majority of major insurance carriers or, if you are paying out of pocket, you will appreciate our reasonable prices. If you need it, we also offer: paintless dent removal, bumper replacement, and classic car restoration. Proper Auto Body offers a full range of body shop services and work with all major insurance companies for your convenience. By using the industry standard estimating software we are able to prepare full estimates so that you can see the full expected cost of repair up front. Are you needing restoration of a faded, damaged paint finish or repair or repair from collision damage? At Proper Auto Body Painting you will receive the best body repair and auto paint jobs. Period! You can contact us for more information at 214-717-9071. Check out our Classic Car Restoration Here.